Qualcomm has announced its new next generation Qualcomm Snapdragon 835 chipset with the latest Quick Charge 4.0 technology. The new chip will arrive in next year’s Android Smartphones. The Snapdragon 835 will replace the popular Snapdragon 820 or 821 processor. The company has not provided many details on the Snapdragon 835 but it says new chip is based on 10nm process while the Snapdragon 820 was based on larger 14nm process. But the company claims, the new chip will lead to better performance and improved power efficiency. And allowing us to add a number of new capabilities that can improve the user experience of tomorrow’s mobile devices. 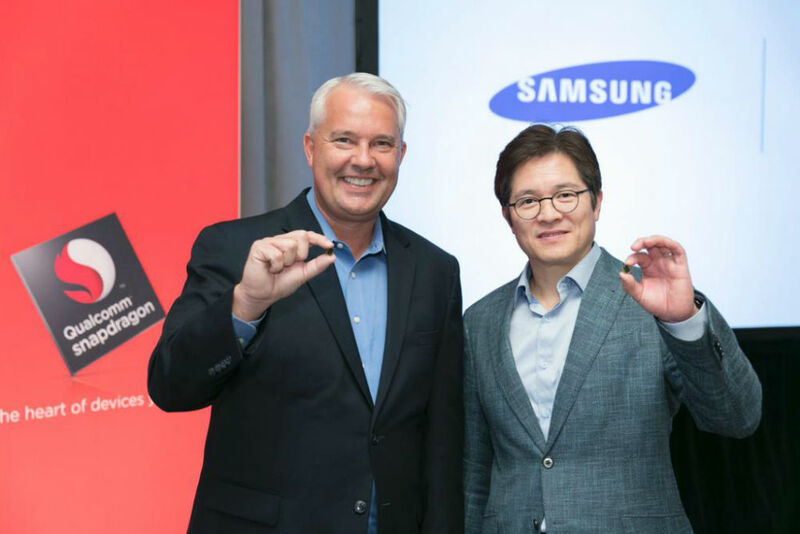 The company said that the Snapdragon 835 uses Samsung’s 14nm FinFET process and includes up to 30 percent increase in area efficiency with a 27 percent higher performance, corresponding to a 40 percent reduction in power consumption. The latest generation of Qualcomm’s Quick Charge 4.0 will provide faster charging and great compatibility with different devices, cables and chargers. Quick Charge 4.0 is based on the standard USB Power Delivery (USB-PD) and USB Type C specifications. It provides “5 hours of use from just five minutes of charging.” It is 20 percent faster and 30 percent more efficient than the Quick Charge 3.0. Qualcomm says its version of fast charging uses a system called “Intelligent Negotiation for Optimum Voltage (INOV).” That’s supposed to negotiate the charging speed more efficiently and take into account the temperature of your battery. Battery temperatures are supposed to be 5 degrees cooler on average compared to Quick Charge 3.0. With Quick charge 4.0, you should be able to get fast charging from more cables with less risk.